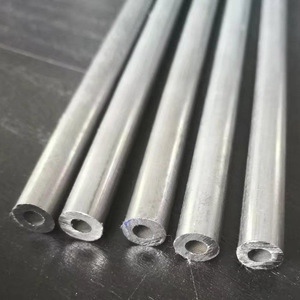 GB/T 3639 10# 20# 35# 45# Q345B Seamless Cold Drawn or Cold Rolled Steel Tubes For Precision Application Equivalent to EN10305-1 GB/T 3639 10# 20# 35# 45# Q345B Seamless Cold Drawn or Cold Rolled Steel Tubes For Precision Application Equivalent to EN10305-1 Size range: O.D. :6-420mm W.T. How is your production capability9 1.2000 tons monthly production capacity, 5000 tons monthly trading capability 2.Prompt and Timely shipment How to get the sample9 1.You are requested to pay for sample charges and courier charges from China to your country; and the free sample is according the product like size, steel grade and quantity, please consult our sales for details 2.Sample charges will be refunded when order is placed. What is your Payment Term9 1.T/T: 30% deposit in advance, the balance 70% paid before shipment 2.30% down payment, the balance 70% paid against L/C at sight 3.Upon negotiation Who are your customers9 1.Stockists, Distributors,Wholesalors,Agents, Traders, End Users, etc How long will you react on our requirement9 1.Your requirement would be treated within 24 hours on weekdays. 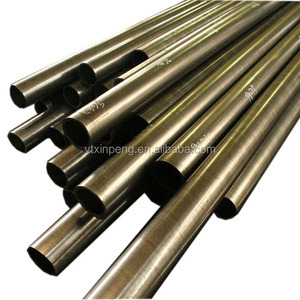 Ningbo Pipeway Trade Co., Ltd.
EN10305-1 E195 / E235 Cold Finished Seamless Precision Carbon Steel Tube . BKS (+SR) Cold finished/stress relieve annealed. 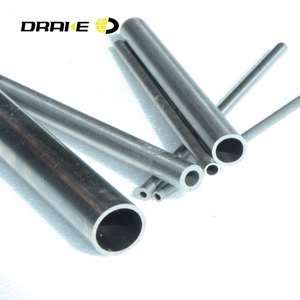 After the final cold forming process the tubes are stress relieve annealed. After the final cold forming process the tubes are annealed in a controlled atmosphere. In poywooden packaging,It cut the packaging costs also it can protect tubes well In bundles with end caps. 100% eddy current test and ultrosonic test to eliminate longitudinal and transversal defects. 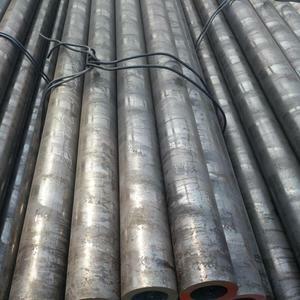 Q: Do you provide samples 9 is it free or extra 9 A: Yes, Hydraulic steel pipe 's samples is available . 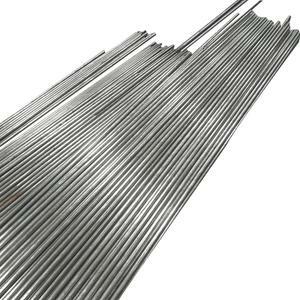 Alibaba.com offers 1,103 en10305 cold rolled steel tube products. About 91% of these are steel pipes, 1% are stainless steel pipes. A wide variety of en10305 cold rolled steel tube options are available to you, such as 10#, 20#, and a53(a,b). You can also choose from astm, gb, and jis. 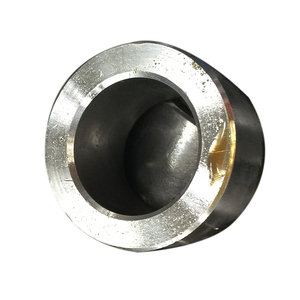 As well as from structure pipe, boiler pipe, and fluid pipe. 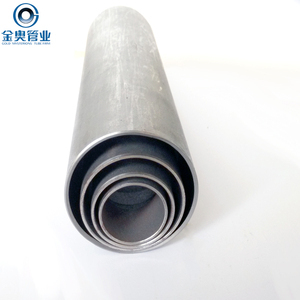 And whether en10305 cold rolled steel tube is api, ce, or iso. 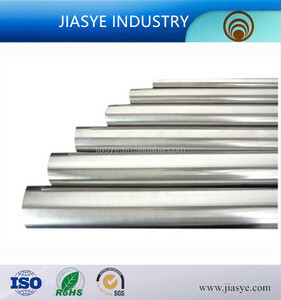 There are 1,023 en10305 cold rolled steel tube suppliers, mainly located in Asia. 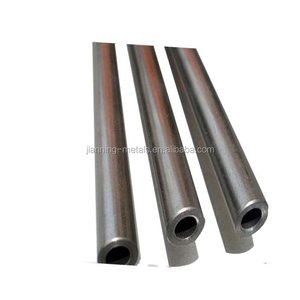 The top supplying country is China (Mainland), which supply 100% of en10305 cold rolled steel tube respectively. 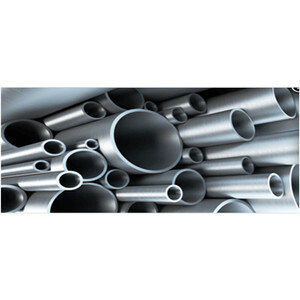 En10305 cold rolled steel tube products are most popular in South Asia, Eastern Asia, and Southeast Asia. You can ensure product safety by selecting from certified suppliers, including 1,023 with ISO9001, 38 with Other, and 14 with ISO14001 certification.